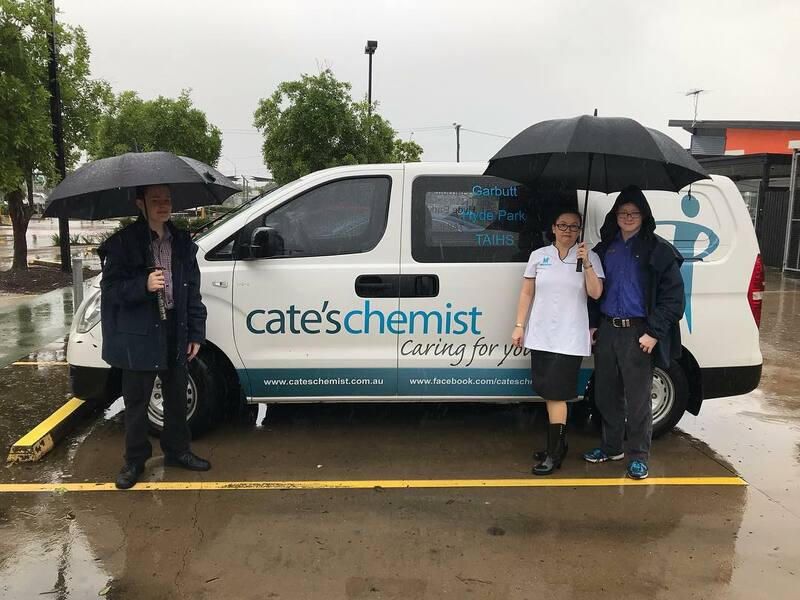 Cate's Chemist staff brave the wet to go to work. Image: Cate's Chemist via Facebook. Paul Willis, general manager of the three Cate’s Chemist pharmacies – Garbutt, Hyde Park and TAIHS – says that the disastrous flooding in the Townsville region has actually brought out “great community spirit”. Only one of the three Cate’s Chemist pharmacies, owned by North Queensland district bearer for the state’s branch of the Pharmacy Guild Cate Whalan, is open, with one of the others closed and the third evacuated. Mr Willis praised the quality of the local disaster coordination, which has fully recognised the importance of pharmacists and their role in medicines supply. “The pharmacies are linked into our regional Primary Health Network – the North Queensland Primary Health Network,” he says. “The local executive director [Therese Cotter] is liaising with the disaster management group, and usually in the coordination centre. Currently, emergency management needs have exceeded local, district and state resources. “Then they can call on Commonwealth resources like Army – which has all happened,” Mr Willis told the AJP. “All those assets get allocated locally through the local disaster management group, who are the eyes on the ground. “It’s like an Army Command post, with the PHN officer, Queensland Health, police, SES, all the emergency services. And they said this morning that they need pharmacists and doctors in the evacuation centres. Patients who are able to make it to the pharmacies which are open are being encouraged to do so, but without putting themselves or others at risk on the roads. Mr Willis says that the situation in Townsville is “very diverse”, with “quite catastrophic” flooding along the Ross River, where a number of people have been rescued from the roofs of their houses, and houses fully flooded. Meanwhile other areas are at risk of flash flooding. “We get two or three rain cells a day, of between an hour and three hours, and the flash flooding is shutting down all other areas of Townsville for hours,” he says. “But fortunately in the flash flooding zones that dissipates pretty quickly after the rain periods, and pharmacists are trying to exploit that time between cells to get staff to work and to service the public. “The biggest problem for pharmacists is people being cut off from their home pharmacies – so they’re presenting at whatever pharmacies are open, without much knowledge of their medicines and without their prescriptions. Pharmacists are relying on the established provisions for emergency supply and able to access local emergency provisions for dosing patients, he says. 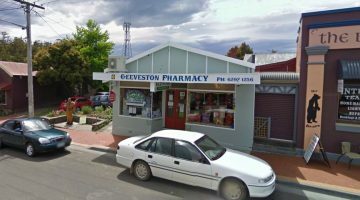 And one of the closed Cate’s Chemist stores has a significant supply of one medicine in which continued supply is very important, so “if the hospital runs low, they’re looking at us moving that stock so they can provide it”. There’s no shortage of staff from the group of three pharmacies volunteering to come to the one Cate’s Chemist store still open, he says, though “we’ve had to turn some staff away if they have to move through dangerous areas, we don’t want to put anybody at risk”. “These health professionals all have such a can-do attitude. People are completely thinking outside the box, and they’re rising to it and fully capable of supporting their communities. Even pharmacists who aren’t in Townsville are doing everything they can to help their patients. Local pharmacy owner Luke Vrankovich is stranded in Perth, having spent the weekend there, but now cannot return home due to the airport closure. “Our shopping centre is closed,” he told the AJP. “Centre management says that the power has been out since yesterday morning and we don’t have anyone on the ground that can actually get to the pharmacy that has keys. “You wouldn’t want to get there any more now anyway, because after they opened the dam spillway to 100% last night, they’re saying the shopping centre is surrounded by at least a metre of water on all sides, sometimes deeper. Mr Vrankovich says he has pulled the data for every customer that had visited the store in the last month and sent them all his email address. “I’ve told them I’ll try and redirect them to the closest available pharmacy or hospital once they’ve sent me a message,” he says. 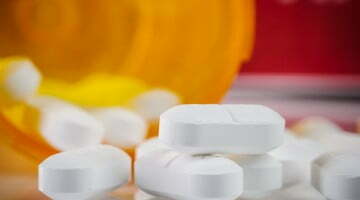 Pharmacy Guild Queensland branch president Trent Twomey says the Guild still has concerns about availability of medicines as the disaster unfolds. “Two of the four main wholesalers, Sigma and EBOS, have warehouses in town, so we’re worried about the flooding of those areas, and any damage to the wholesalers as well,” he says. 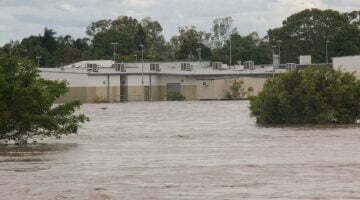 He says the new Medicines Act, which will soon come into force in Queensland – but has not yet done so – will ensure that emergency provisions are extended when disasters like the Townsville floods occur. “So when things like this happen, we can ensure people don’t run out of medicines,” Mr Twomey says. “But at the moment, when you run out or your normal doctor or pharmacist isn’t open, there’s nothing we can do to ensure you don’t run out. In the meantime, the Guild is “providing all the advice and support we can to members in the Townsville area”.